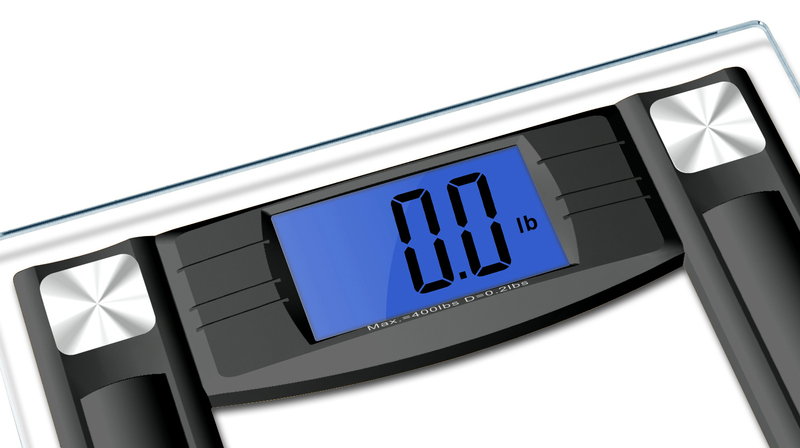 Gurin High Accuracy Digital Bathroom Scale with 4.3 inch Extra Large Cool Blue Back light Display and “Smart Step-On” Technology. 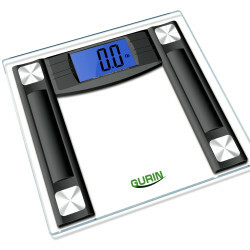 The Gurin High Accuracy Digital Bathroom Scale use four latest version of precision sensors to catch your weight accurately and consistently every time. 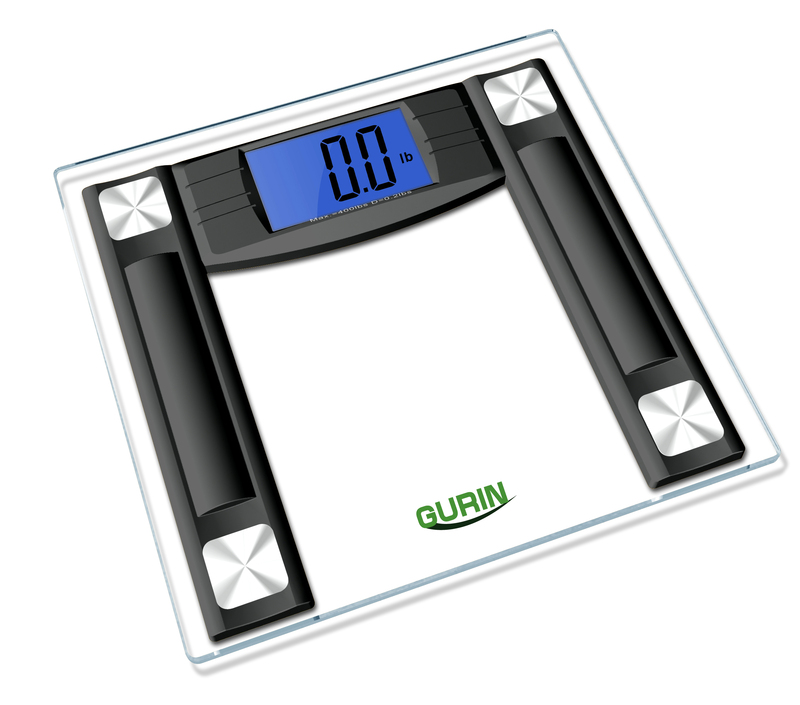 The Gurin”Smart Step-On” technology offers you instant and accurate measurements upon step onto the scale; no more tapping is required to turn the scale on!! Automatic turning off technology is another user-friendly design. For a limited time, a free body tape measure is included as an additional tool for you to monitor your health. Runs on 4 AAA batteries (included).